Videos are great ways to get your message across and impressive speeches are a powerful way to touch other people, but a good photo is still one of the best ways to make your project stand out. In today’s current information age there are plenty of ways to get the message behind your project out to people, such as a video or interactive media, which can be enhanced by a high quality photo. A still photo on the opening page of a report, a photo on a website, or even your avatar photo on social media sites are all important ways photos make an impression on people. A good image can be a powerful tool for your next project because it can show exactly what you’re talking about. Most words can be interpreted many different ways, making it a real challenge to describe an object or idea. An image can clarify what you’re trying to describe. Instead of writing out how your company operates, you can use a diagram or take a few photos of the operation. Your message becomes clear and simple. A high quality photo helps with your branding, making it easy for people to quickly identify your product, project, or business. An outstanding image will let people quickly identify your photo at a glance. Branding is very important for all businesses, from large corporations to small, local stores, as branding helps build up recognition and relationship between businesses and customers. 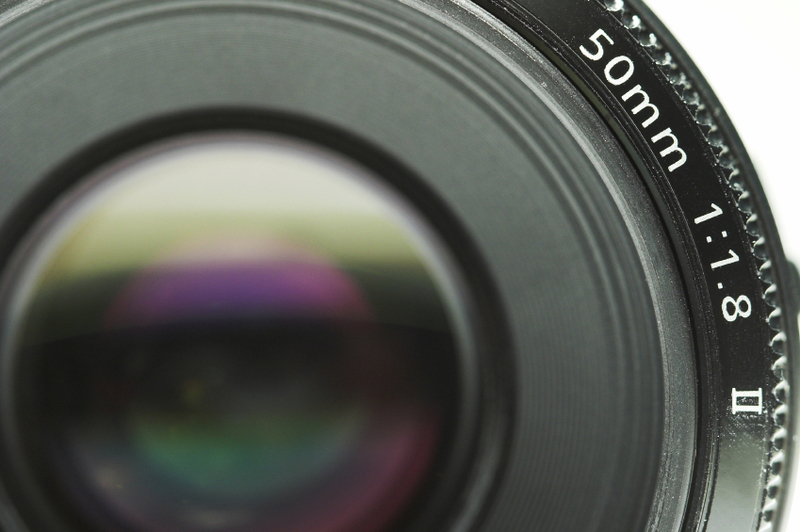 Photos provide a simple and elegant way to reach your audience. The right photo will be able to convey your message, instill a certain feeling, and work for you. Take the time to make your project stand out by choosing a high quality still photograph to accompany it.